Oh my heart! This baby girl is sooooo gorgeous!! 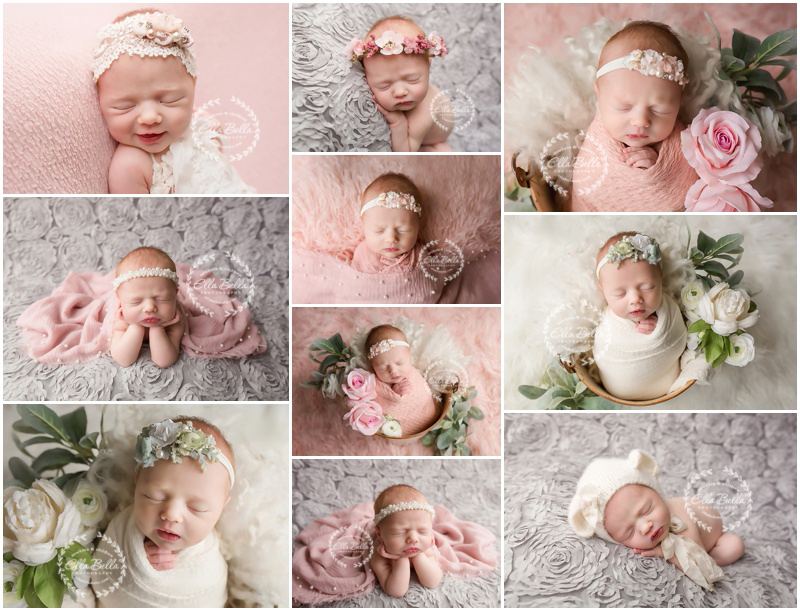 I love all the pink and gray backdrops and accessories her mama picked out for her newborn session last week! Totally makes me think of Spring and Valentine’s Day…. 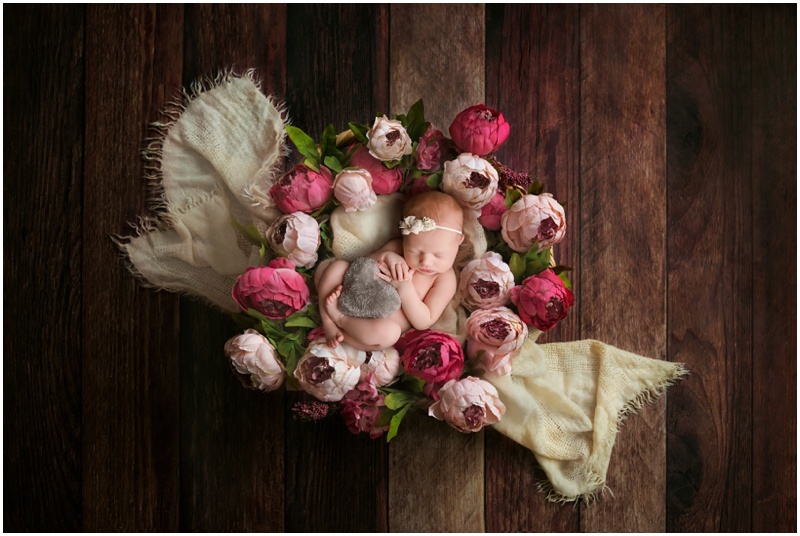 and all the floral goodness that comes with it!